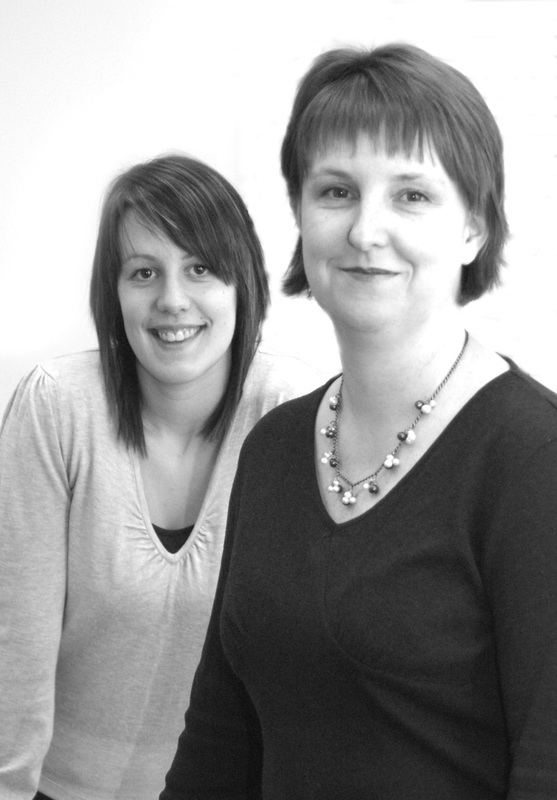 Hatton Law was founded in 2008 by Deborah Hatton and Lauren Osborne who have worked together for ten years. Deborah is a solicitor who has worked in Kent since 1995 and has extensive experience on divorce, separation, children and financial matters. Voted President of Medway Law Society for 2006-2007 Deborah was at that time the youngest ever appointee. Deborah is currently a member of the General Purposes Committee of Kent Law Society and a Member of Resolution, the professional body for family lawyers. Lauren is an experienced PA and Legal Manager who will have a direct knowledge of your case at all times. The benefits to our clients are a personal service from caring professionals who you can contact easily. Our ground floor offices with wheelchair friendly facilities get lots of favourable comments from visitors. A comfortable tidy modern solicitor’s office is a far cry from people’s Dickensian expectations. We hope you will discover here a personal but professional approach runs through all our work both on your behalf and in the local community. This ethos prompts us to recycle all waste paper, plastics and glass. We also hold a fundraising coffee morning for Macmillan Cancer Support each September, raising hundreds of pounds on each occasion. We are thrilled and grateful that clients and former clients join us for these events and also donate raffle prizes.